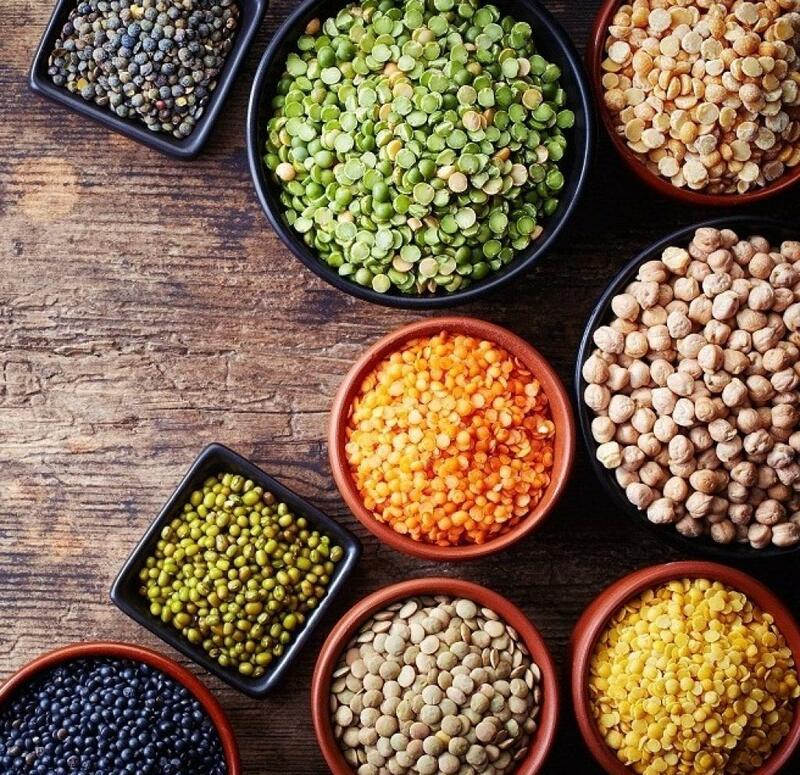 The Food Safety and Standards Authority of India (FSSAI) has cleared pulses being imported into India as being safe for human consumption. The body’s go-ahead came after a stringent check-up of consignments at the ports of Mumbai, Chennai and Thoothukudi. On October 12th, 2018, FSSAI had issued a notice which stated that “high levels of the herbicide glyphosate could be present in pulses being imported into India.” Following the issuing of the notice, FSSAI notified concerned authorities stating that a systematic testing for the levels for glyphosate was to be done. The results of the tests were to be sent to FSSAI headquarters every 15 days. FSSAI has not set standards for glyphosate levels in pulses. Currently, they are following Codex standards. With Codex levels as standards, regular tests were conducted in all the three ports as the imports happen via these ports. After one month of regular checks, it was found that out of the total 319 consignments which were tested, only 7 were contaminated but were within permeable limits according to the Codex standards. Pawan Agarwal, CEO, FSSAI “reassured that such monitoring of pulses for glyphosate will continue for some more time till it is established for sure that there are no residues of glyphosate in them”.